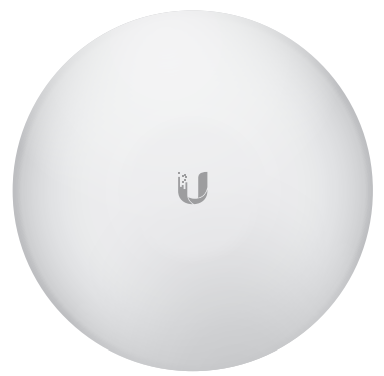 The Ubiquiti NBE-M5-16 is an efficient solution working in the 5 GHz band. The device includes an integrated radio module with 28 dBm power level. This product is equipped with a 560 MHz Atheros MIPS 74KC processor. The device uses 64 MB internal memory and 8 MB flash drive memory. The radio system is characterised by a 10/100 Ethernet Port interface. The device is powered by PoE. The size of the device is compact. It is manufactured from high quality components to ensure reliable operation from -40 to 70 degrees Celsius. 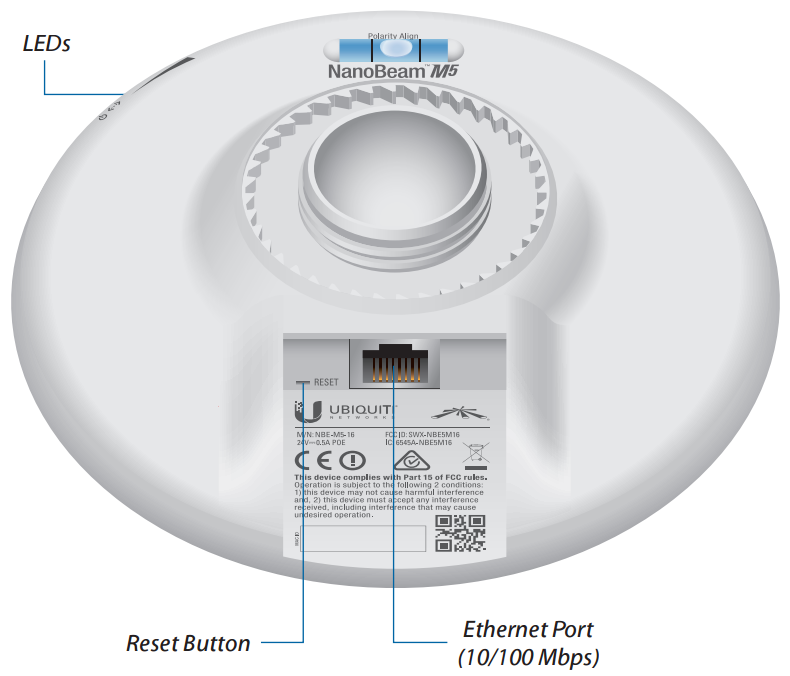 The installation of Ubiquiti NanoBeam M devices is quick and effortless. The device includes a round handle which facilitates correct installation. 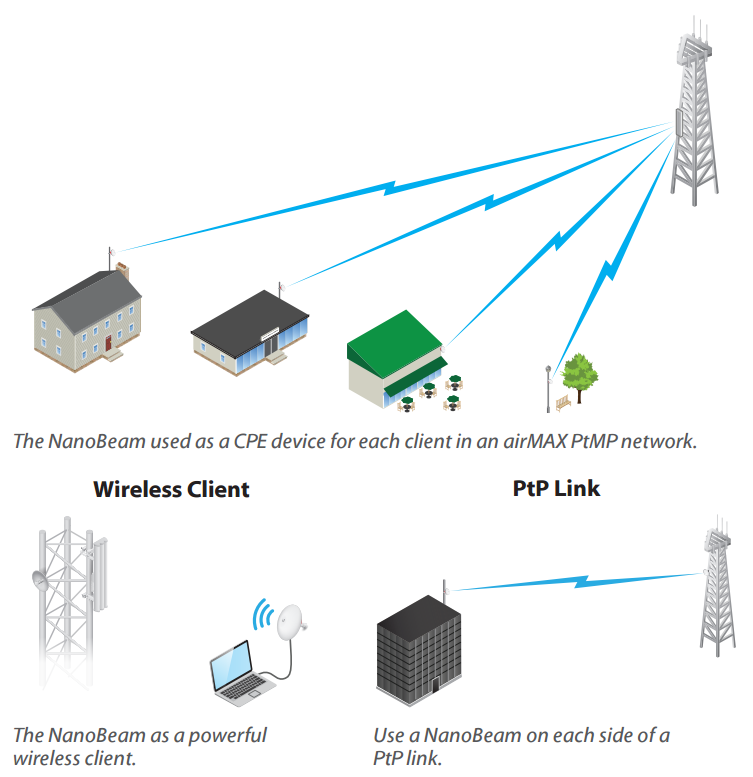 The NBE-M5-16 device can work in a router or bridge mode.